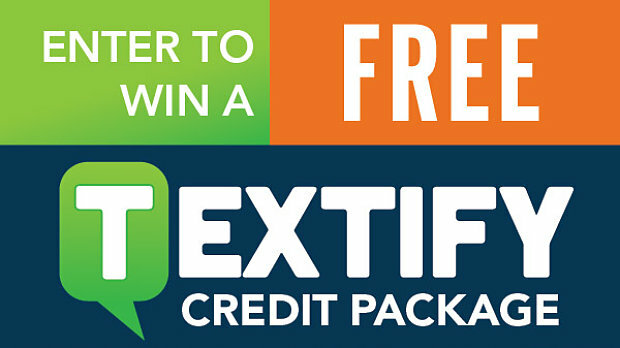 #GivingTuesday Giveaway: Win a Free Textify Mobile Credit Package! Do you want to take your #GivingTuesday campaign to the next level by giving your supporters an easy way to donate right from their phones? Get social with us, and you could win a free credit package from Textify Mobile, the mobile fundraising & communication solution specifically designed for churches & nonprofits. Visit our Facebook page and leave a comment, telling us why you want to use Textify Mobile this #GivingTuesday! One winner will be randomly chosen from all the comments. From your Twitter account, tweet the phrase: "I want to use @TextifyMobile this #GivingTuesday!" One winner will be randomly chosen. The contest runs through 11:59 pm. on November 5th. You can enter more than once, so the more you post, the more your odds increase. To learn more about Textify Mobile and how you can use text giving in your #GivingTuesday campaign this year, download our free #GivingTuesday guide. © 2019 Textify Mobile, LLC.